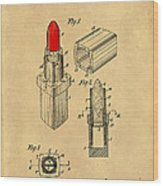 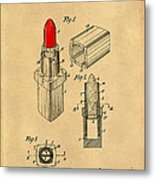 1952 Chanel Lipstick Case 4 is a piece of digital artwork by Nishanth Gopinathan which was uploaded on October 23rd, 2014. 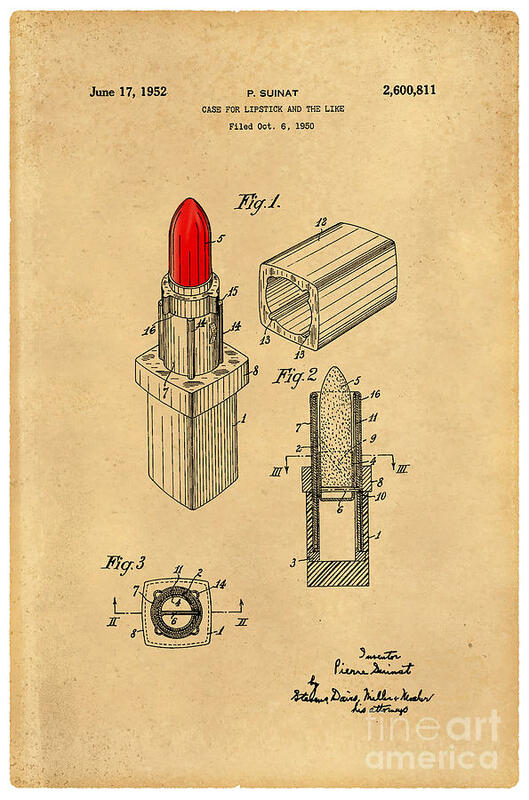 1952 Chanel Lipstick Case Patent Art in Black on Parchment. 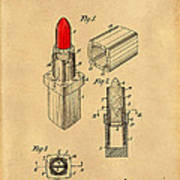 Patent Awarded to Pierre Suinat.